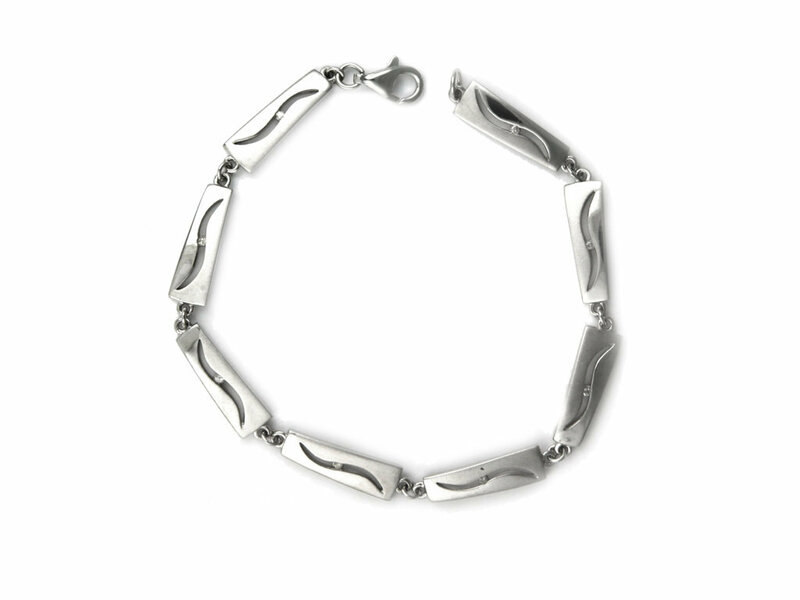 Bracelet silver Bill 925 thousandths of the brand Hot Diamonds, excellent quality. Openwork Eslabonaes. Deliver in original case of the brand.